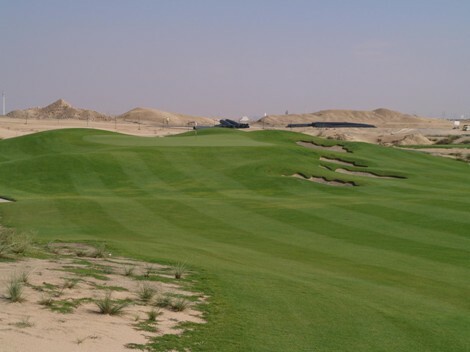 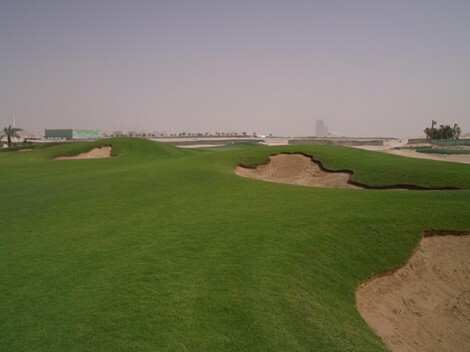 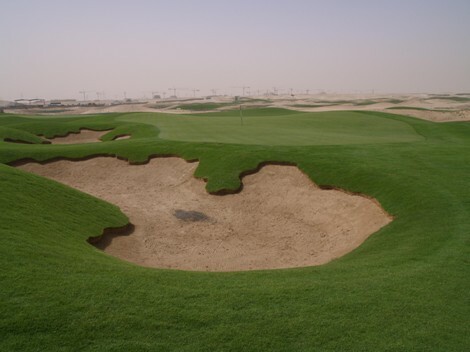 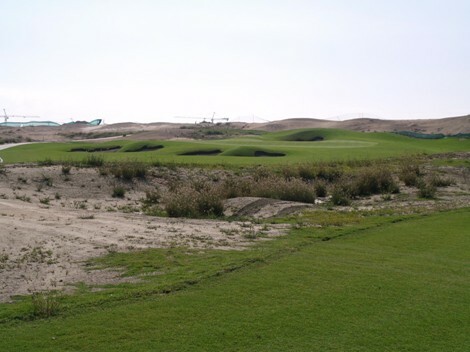 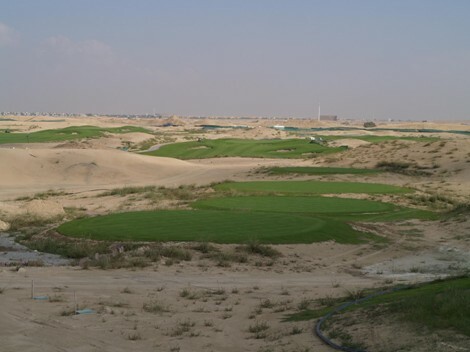 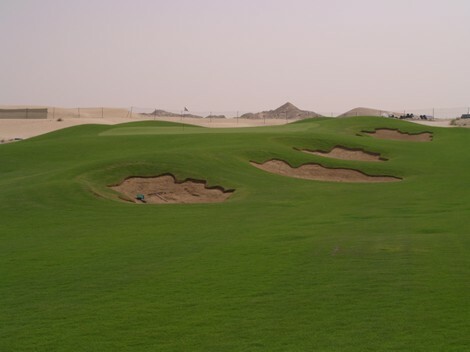 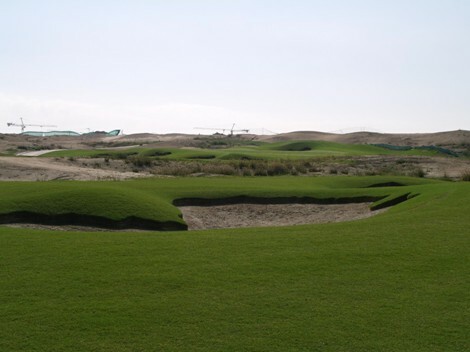 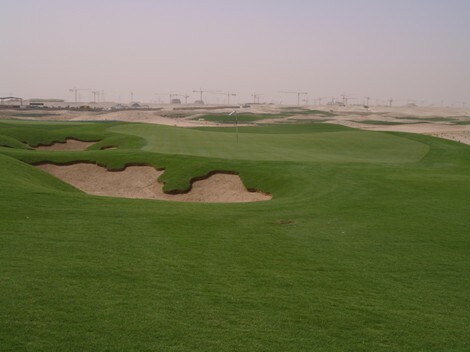 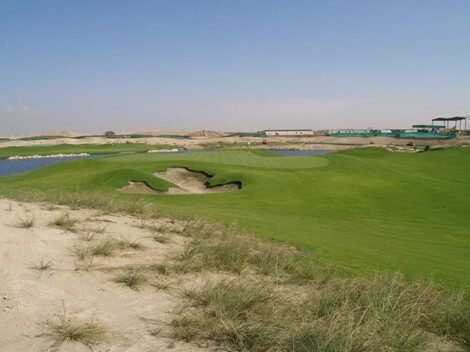 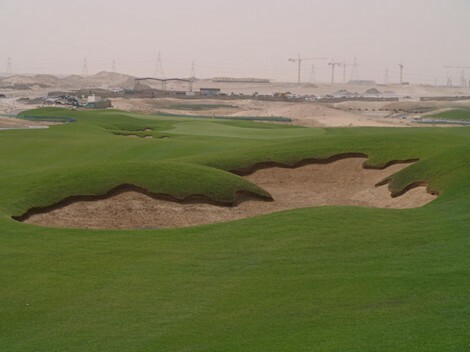 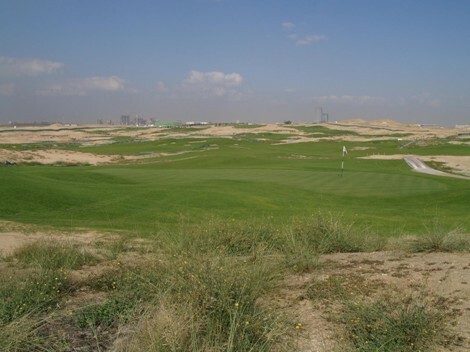 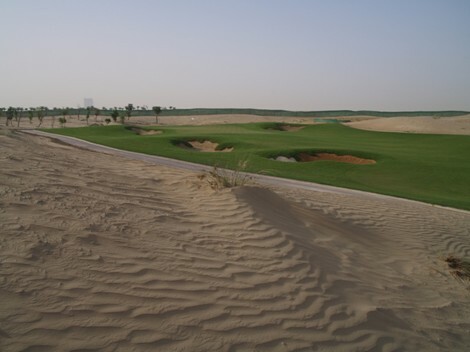 Located in Dubailand the Oasis Course at Dubai Golf City is a par 71 tournament course currently in construction. 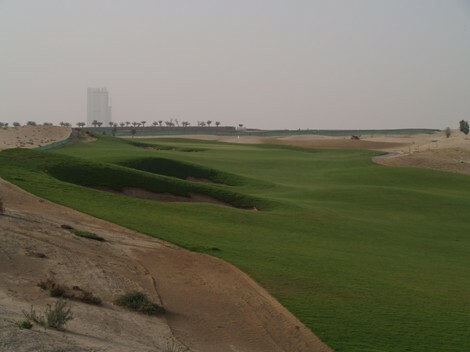 The design of the course is punctuated with landscaped streams and lakes to provide a striking design element for the landscape. 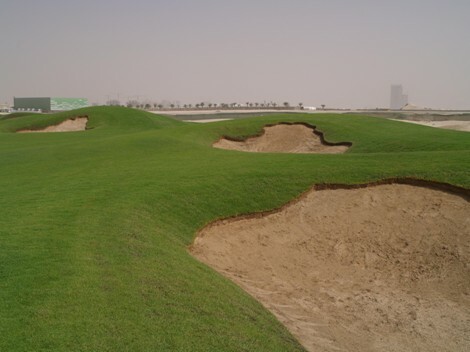 Clusters of small bunkers are strategically placed to challenge the thinking golfer with large greens offering multiply pin positions. 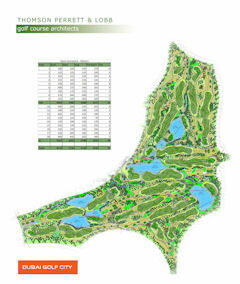 Of particular note is the par three – seventh hole which has a 1000m2 green and 50m in length.